Like many other firms, but not everyone (please stand in the corner, looking worried if that’s you), we have dug in deep and searched every corner to understand what we need to do to prepare for GDPR and become compliant. We’ve delegated tasks to every one (of course that includes our CEO, COO and CTO, but it filters down into every part of our operation that touches contacts, customers and consultants) so that we could collectively audit our business. We then analysed any gaps between what we do, and what we need to do. We thought this journey might be useful to share, at various levels of detail, so we wrote a guide of what we did: we hope it helps you if you are on the journey to becoming compliant. 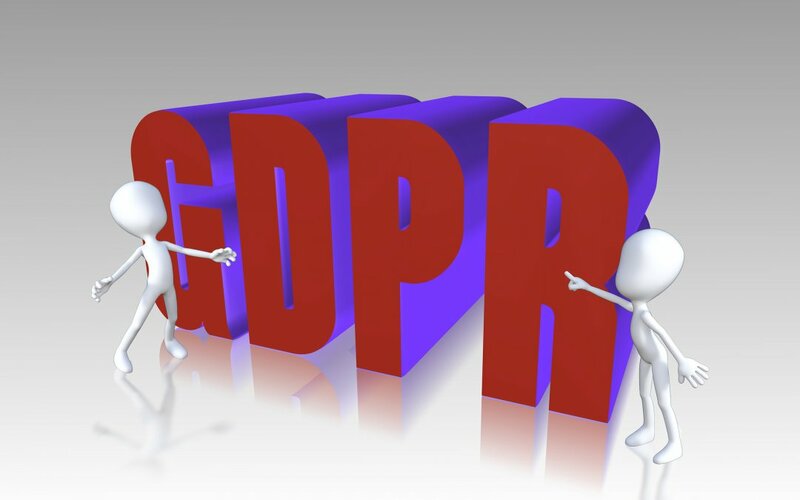 This free guide contains insights into what is meant by GDPR directives and GDPR regulations, how they differ from one another, and why the latter is of utmost importance by 25 May 2018. We explain the six lawful bases for collecting, processing and storing personal data, and cover the eight directives that have been more fully developed from the Personal Data Directive and what weight they will carry after 25 May. And more simple issues: what is a ‘processor’ and what is a ‘controller’? So what we’re really saying is in the best spirit of Douglas Adams, and now Elon Musk and maybe our first message to extra terrestrial life: DON’T PANIC… Enjoy the guide! I'd like the GDPR Free Guide please! 365 Talent Portal is the Microsoft Dynamics platform that saves Dynamics Partners & End-Users over 50% in recruitment fees. Over 6000 Consultants have joined us for free Dynamics online training, events, downloads and great jobs. It’s free for Consultants, while hiring companies pay a small subscription fee to advertise and be able to directly contact them. Register today and start accessing Dynamics resources.